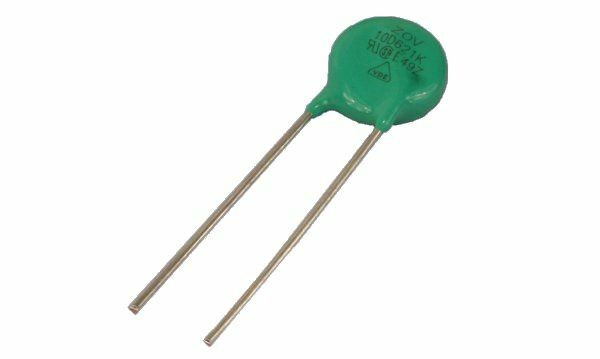 Varistors are used as security elements of the receiver against voltage. They are available in regular Maritex offer. You can find in the best offer SMD 0603 fast varistors, 0603 standard, 0805 fast varistors, 0805 standard varistors. In Maritex offer they are also THT Metal Oxide mounting hole available in medium size from 5mm to 20mm.